200-Y Block, Commercial area, Phase 3, DHA, Lahore. 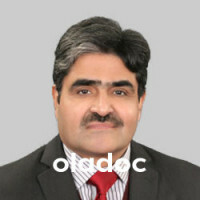 Dr. Afzal has attained an exceptional level of authority in orthopaedic consultancy. 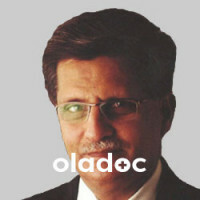 He is one of the few healthcare leaders with integrated professional degrees in MBBS, FCPS (Ortho). He is the Chief Consultant at KKT Pakistan. 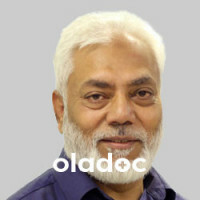 Also he is working with PSRD Orthopedic Hospital and Ihsan Mumtaz Hospital.He prioritizes the health of each patient. He does his best to offer the ultimate care. 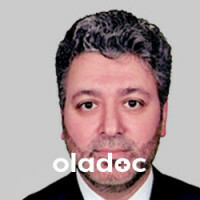 His treatments are based upon non-invasive technologies which are the prime grail of KKT.